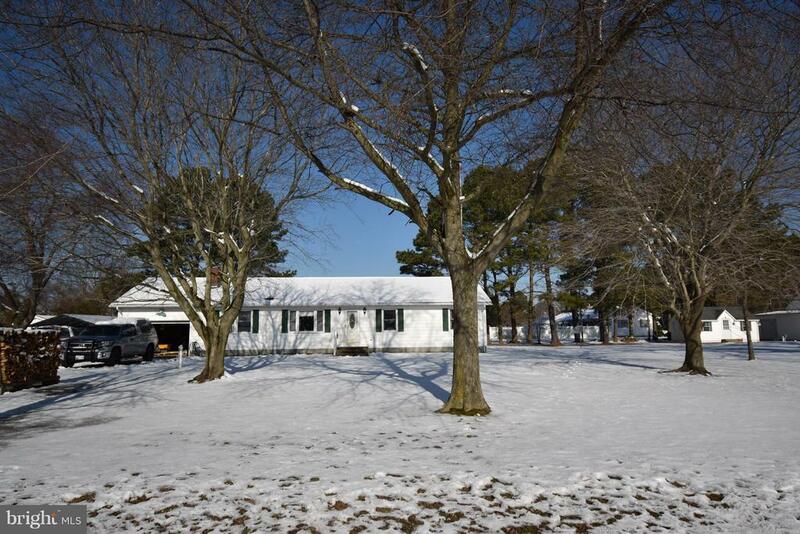 Well maintained 3bedroom, 2bath rancher. Traditional floor plan offers spacious single story living. Family room off the kitchen with pellet stove. Kitchen/Dining combo with breakfast bar. 1car attached garage and carport. Launch your boat just minutes from your front door at Ragged Point Marina. Directions: Take Rt. 343 W toward Hudson. Continue onto Hills Point/Ragged Point at fork in the road. House on right just past Green Cove Road.